On this catalog you will see representations of some of our most unique and sturdily built furniture, some of which were first available in the early 1990s in Texas. We will provide you with plenty of information to help you select and decide that you might be interested in my sound like time-consuming but is not, at the end together you will create a beautiful masterpiece. SANCHO DESK: A perfect combination The Santo desk guess chair office chair the perfect office furniture with a Elegant Western twist all handcrafted with solid Pinero wood. The desk custom design with a rope trim around the top slab and bottom trim, a star in the center and ranch brands on both side of the panels. 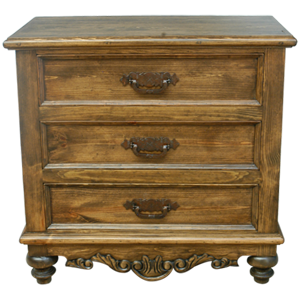 With two filing legal size drawers and two standard and one pencil drawer with custom design forged metal hardware antique brown finish. 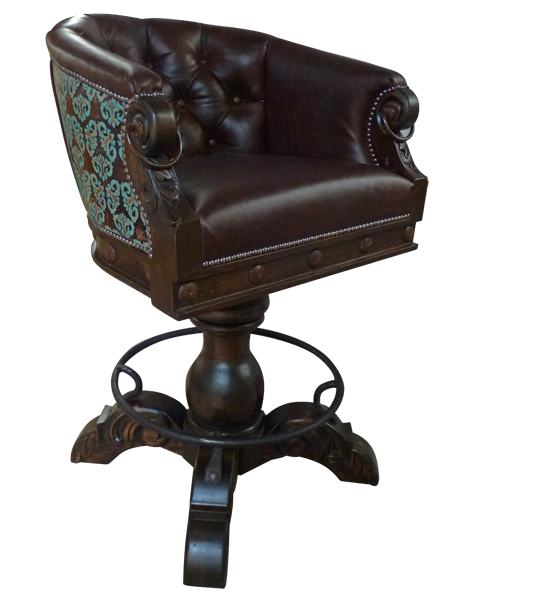 LA ANTIGUA CHAIR: Beautiful elegant guess chair smooth ducted leather nice hand carved Western details with brindle hair on hide secure with old brass tacks for a smooth elegant finish, antique brown finish. 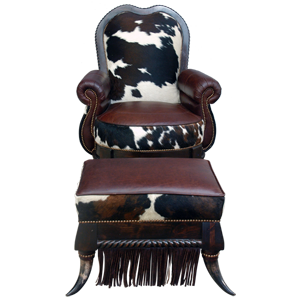 PATRON OFFICE CHAIR: Beautiful and comfortable tufted leather to match the guest chairs hair on hide trim modified to accommodate "hoss" keep in mind our furniture can be modified to accommodate your needs. 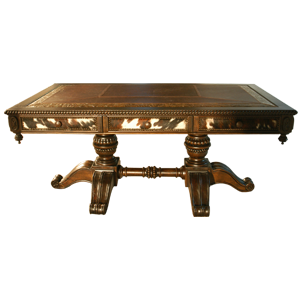 JKM Western Furniture products truly represents the quality and elegance and beauty of what we consider luxury western furniture. Our unique designs are solid made with timber wood, beautiful upholstery, double stitch with in house custom made hardware. 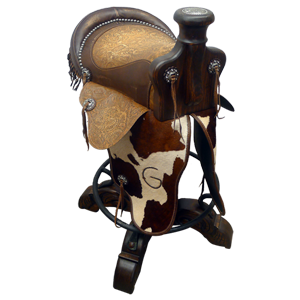 In the western world of cowboys there's a big difference between a good saddle and have fast saddle, for example. A good saddle maker likes to show off his detail skills on the sewing tooling and likes to uses the best leather for a long lasting construction and his reputation, the best hardware in the market. And once he is satisfied with his finish product, with pried he stamp his name. Here at JKM Western Furniture Manufacturer we follow the same protocol its the only way we built our furniture we pried and our reputation on the line. We use the best materials in the furniture industry. Guaranty to last a long time. A half fast saddle normally doesn't have a persons name but a commercial name. All the materials they use for the construction are inexpensive but they look nice until you star riding and then the saddle start falling apart. That's when you realize that you though your buying something well made because of the way it looked and feel, that's exactly what furniture manufacturers do good today the deliver a product that only looks and feels until it goes out the door. With us your investment will last for generations. "There's no such thing as inexpensive luxury furniture". 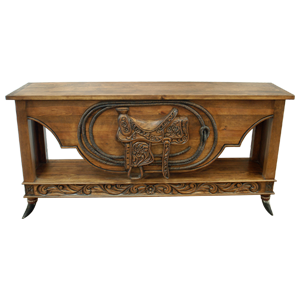 NEW FURNITURE this western furniture product has been recently design and manufacture it is not part of our inventory on our website but it is still available. NEW WESTERN FURNITURE the latest furniture designs that are in process going through construction and final adjustments before manufacturing. This products will soon be display in new items. Our beautiful luxury ARMOIRES, Are designed and assemble to be functional. You can add shelves, drawers. 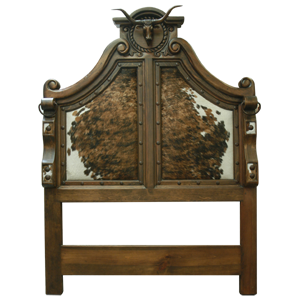 On this particular armoire you can see the perfect example of wood carving details to match the acid washed hair on hide leather. 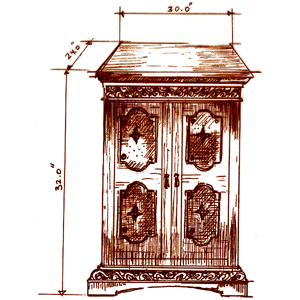 Our Armoires are made with double hinges doors to allow them open 180°. 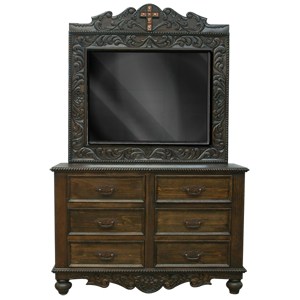 Armoire can be modified to your customer requirements. Beautiful collection of western style barstools heavy-duty handmade with beautiful details with spring-loaded swivel you can mix from one the sign to another whichever one you like. Our gorgeous Western beds are very unique they are very detail assemble to last for generations they can be custom-made to your requirements for example, we can add a TV lift on the footboard or a bench you can select colors and fabrics, leather. 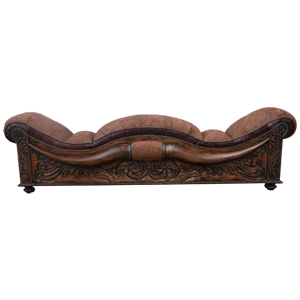 Our beautiful Western-style benches are design for looks and comfort they are solid. You can choose leather or fabric for the sitting area. Our benches can be custom made to whatever size you request. They can also be use as footboard. You can choose from a great selection. They can all be custom-made to any size with upper unit or a mirror whatever you prefer or design to match. Our chairs are unique. Our upholstery is truly remarkable, double stitch in and outside. All metal support elements. Heavy-duty solid timber construction. Beautiful Western style patterns and features. The chairs can be custom-made to any size. For more information go to Interior designer. 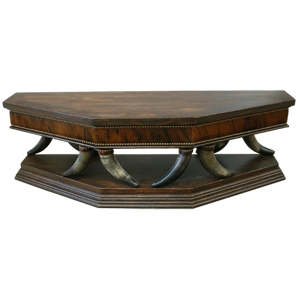 We feel that coffee tables are a center of attraction and they truly represent your taste. 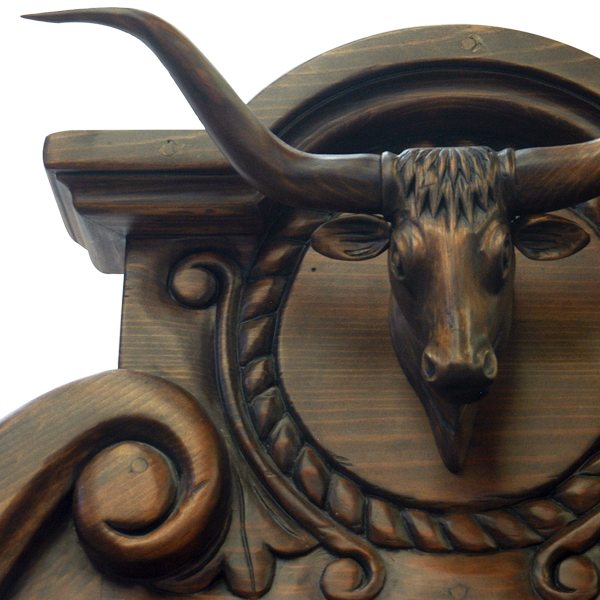 So we offer a variety of different western designs they are made solid with wood and wrought iron accessories. 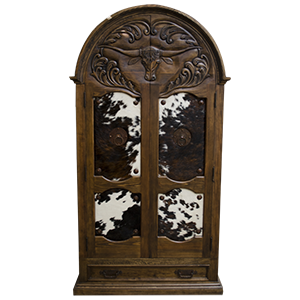 Many western design to select from they can be all modify to your specifications from Wood carving embossed, tooled leather or copper surface. Are built to be different from any other unit in this category. They are strong and solid, functional and attractive. You have the option of colors and carving details, as well as adding leather to the surface and can select your handmade forge iron hardware. 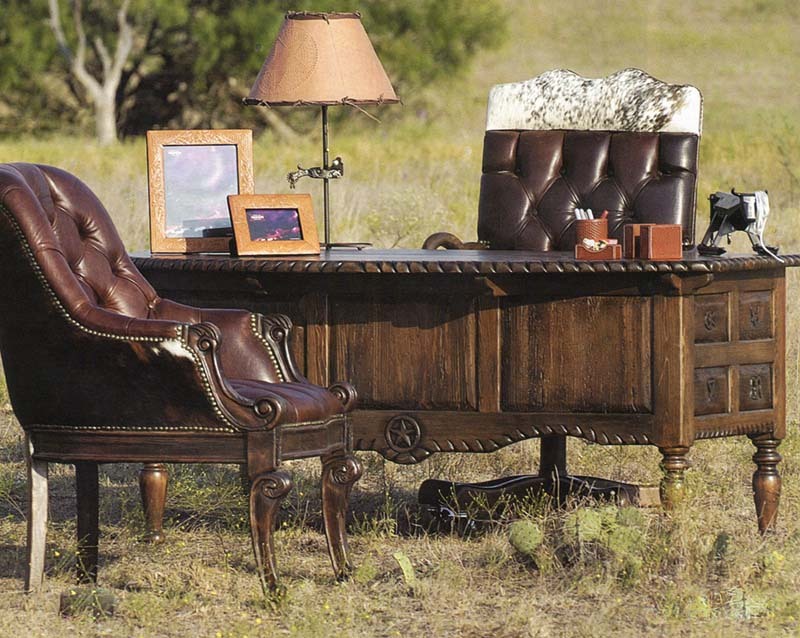 Are design and built to represent your lifestyle, whether at the ranch or office. If you're looking for a particular style of desk, you have come to the right place, we offer a huge selection of custom desk. You can start by picking one of our styles on any of our websites, or tables they can be modified to a desk. 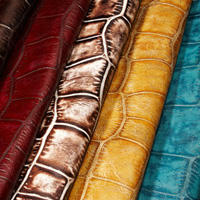 You can add leather, copper or wrought iron. Are design to take the abuse and to utilize all the inside space. They are heavy-duty strong, you can select from any style. They can be custom made to any size including drawers. 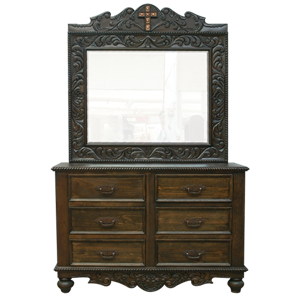 You can select from a huge selection of forged metal accessories to accommodate your dresser. You can also add a mirror. Are design to go next to your bed and provide plenty of storage with the option of a secret storage compartment for your firearm. We offer all different heights and size you can select any hardware from our collection. 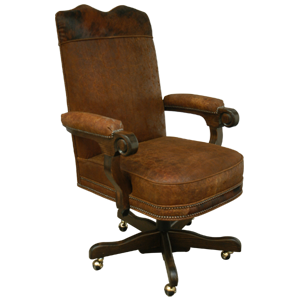 Our office chairs are very different from others, they are super heavy duty and strong this matter how big you are you will enjoy the comfort of our office western chair. You can select from different styles from our websites. Go to INTERIOR DESIGNER for more option on our website. They are built as comfortable as our soft goods, same materials metal coils and spring no shortcuts. You can pick from any of our websites and with all the options. Go to INTERIOR DESIGNER for more option on our website. We offer many options modifications to any of our sofas, we feel that the sofa have to be design and built perfect after all they are huge piece of furniture. Our sofas are design with solid reinforced metal coils and springs 8 point tiedown no plastic or rubber fittings heavy-duty nylon thread double stitching inside and outside. You can select any type of sewing patterns or convert a regular sofa into a sectional. Go to INTERIOR DESIGNER for more option on our website. Our tables are as beautiful as they look they are made solid from timber wood, there is no hollow space in any of the pedestals or legs. They are heavy, but they are engineer to be taken apart and assemble to a perfect fit. Any of our table designs can be custommized to any size. 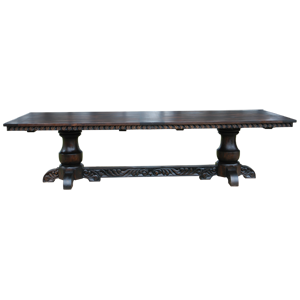 In fact we can also design this table with the option to convert into a game table without losing its original design. We can customize with Wood carving. You can add medal or copper tops to the slap. These trunks are very unique you pick the style and we can make them to any size. The hardware it's all hand made specifically for that unit. They are design and made as functional pieces. 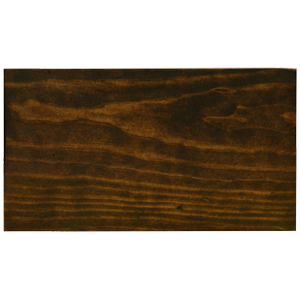 As your manufacturer we provide you with wood stains, cooper and leather samples so that you can select for your furniture however we also give you the option to. send us your own fabrics or leather that you would like to use on your furniture we can assist you with that if you have any questions feel free to ask. 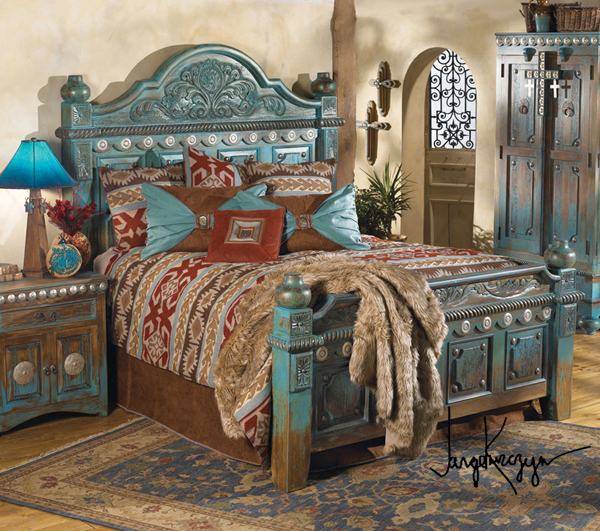 LAS CRUCES BED: This beautiful elegant hand crafted detail bed design with a twist to represent the Western world with a touch of Santa Fe decorated with handmade silver plated engraved conchs a rope trim to separate both worlds finish with a gorgeous three stage color stain to develop a unique Earth tone turquoise Santa Fe look accommodated with a old world Spanish wood finish surface. Available with matching nightstands. If you can wait 8 to 10 weeks I'll make you the most beautiful western furniture in the market not to mention the construction. This furniture will represent you for generations and money well invested. 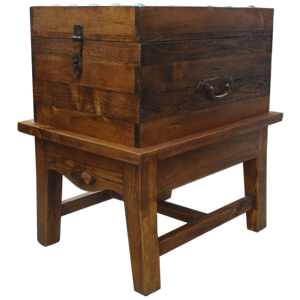 Our Western Furniture designs can be modify to incorporate your personal touch. From the artist to you something that totally separates JKM from the others in today's furniture industry ODM is unheard off, because they don't exist. 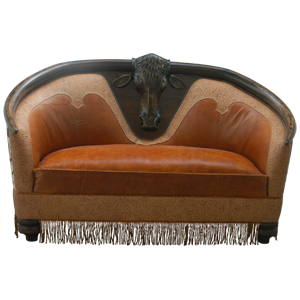 Today's fine furniture maker import the large majority of their frames and in some cases on finish furniture and by adding cowhide or certain western touches they call it western furniture. At JKM facility is the birthplace to our western designs and the engineering behind the construction from start to the end. From us to you every single piece has a identification number JKM signature and proof of birthplace and with a guaranteed for life. Your investment will represents you and us for generations to come. We treat our customers like experts in furniture and your ideas mean a lot to us. You're the buyer and we are your manufacture for one single piece or the entire house. 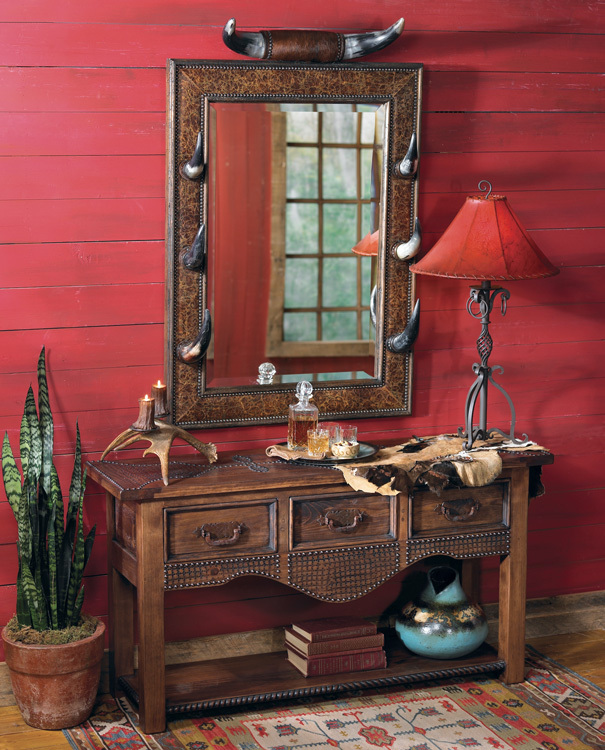 COW HORN MIRROR AND RANCHERO CONSOLE: Beautiful combination of western elegant. Beveled glass mirror, firm with nice western in-boss leather with rial steer horns on both side to hang your cap,hat or lasso, with a set of steer horns crown on top of the mirror firm to represent the old west. RANCHERO CONSOLE: Very nice Western touch. This console represents our unique wood working details notice the surface and center crossmember hand tooled on wood. A unique concept developed by the Artis. Hand forged iron pulls. This unit and mirror can be custom design to any size. Our goal is to provide you the best service and quality furniture available in the market. Visit our three websites links and if you don't find what you're looking for JKM will designed just for you. We treat all customers like furniture designers we make sure you get what you are looking for and the service that you expect from a luxury furniture manufacturer. We offer flexibility to our customers allow you to make changes to our designs and add your personal touch. We provide any assistance or information that you request to help you finalize your product design. We offer custom-made assessors architectural concepts as well. If you are in the market for western furniture and building a spanish colonial, mission, hacienda style house. Let us be your interior decorating manufacture. When you're thinking about your architectural concepts keep our products in mind WOOD, LEATHER, COPPER or WROUGHT IRON. As part of our manufacturing abilities we can also design and manufacture interior elements/accessories for more information contact us. Our designs are unique. 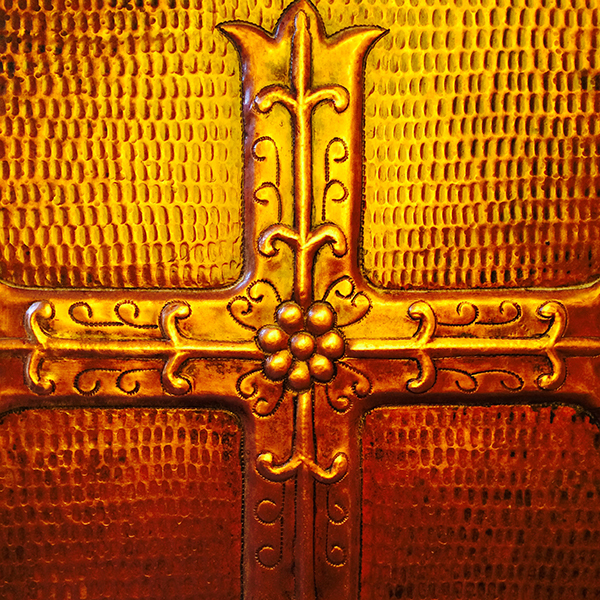 The artist combines Spanish Colonial, French Colonial, and Mission into his designs. We can also assist you in designing your own home and furniture upon request. Our masterpieces are 100% handmade, built with solid timber. We our stains and colors are original developed by the artist. 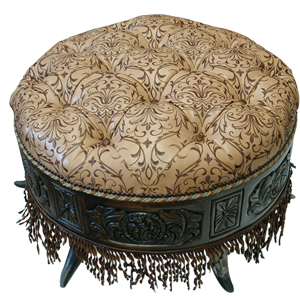 The upholstery is comprised of the finest leather accompanied with beautiful and strong double western style heavy duty sewing patterns. The cushions are supported by steel coils, springs, and hand forged iron accessories. Upon a customer's request, we can build the pieces at slightly larger to accommodate today's "hoss" big cowboy. We have years of experience our company has been designing and manufacturing luxury furniture and architectural accessories for 18 years. We offer labeling and direct shipping to retailers as well. In the Western world it is standard to personalize items with your initials or brand, especially when it's custom-made or adjusted to your standards. It is considered a classy touch This mark is considered a classy touch of personalization, identity and pride in ownership. 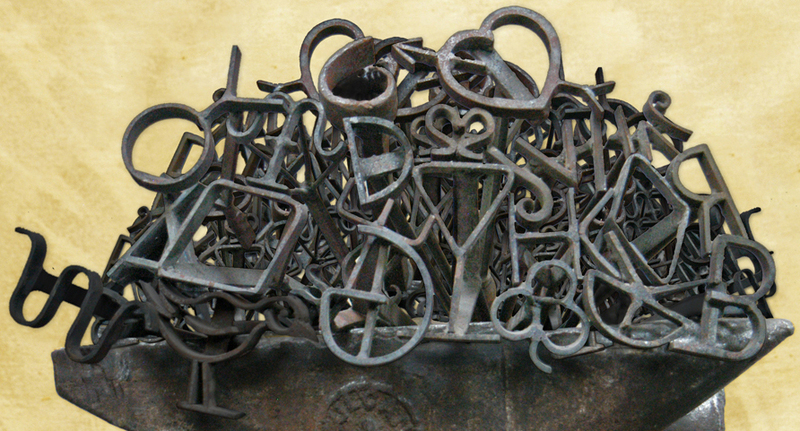 As your manufacturer, upon your request, we offer branding or initials of your choice and design and at no extra cost with any of the furniture you purchase from us The iron will be custom-made for you and saved for future purchases.